Lauren Thiel is like a personal trainer for your small business. From free downloads, blogs, affordable "info graphics", templates and e-books, we've got all the hot tips you've been looking for! If you are ready to dive a little deeper and want to learn more about accounting and tax, then check out my online courses. The Real Thiel has got your back. Let's do business. 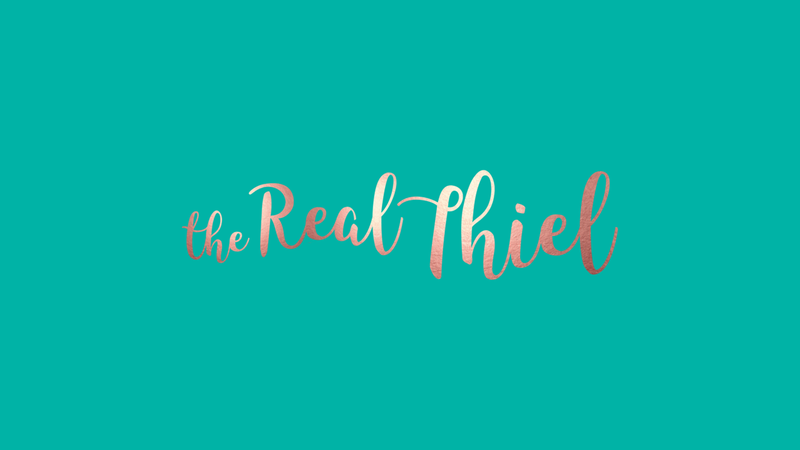 "The Real Thiel is the REAL DEAL! 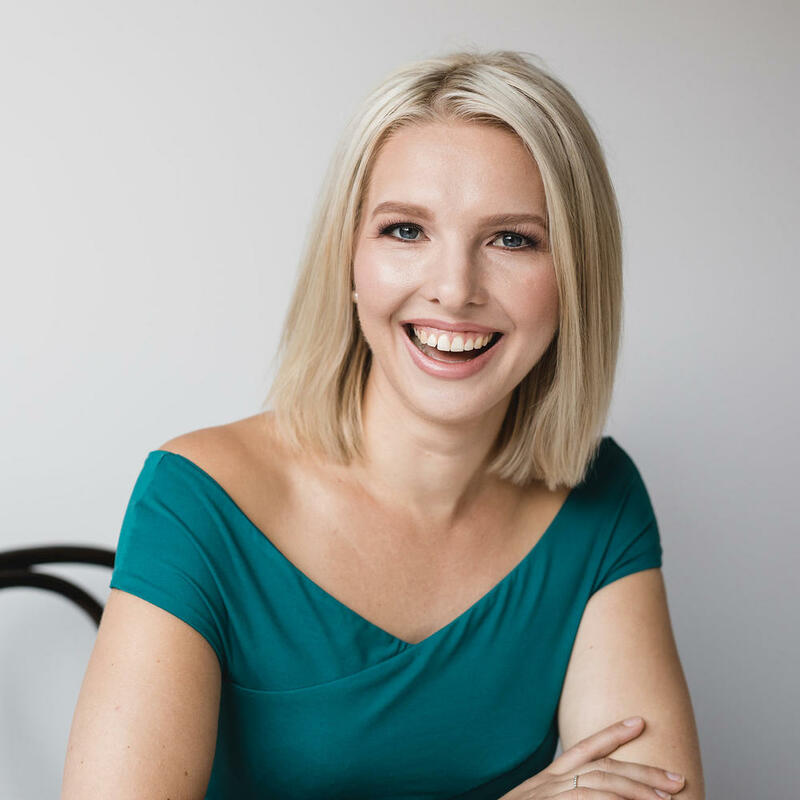 Lauren has revolutionised my life with her wisdom, ingenuity, efficiency & oozing positivity. She helps clear the cloud of accounting drizzle and lets the sun rays of understanding shine through. Her initiative, attention to detail, motivational encouragement & industry knowledge are second to none. I highly recommend her services; she has changed my business and my life!"